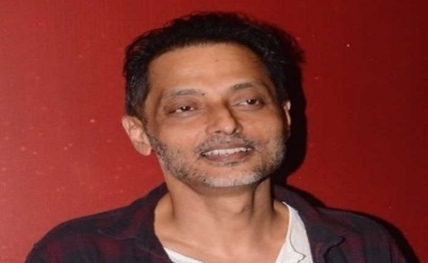 Mumbai, Nov 4 : National Award-winning filmmaker Sujoy Ghosh says engaging an audience must be the priority for any artwork, and the technicalities come later. The "Kahaani" director is in support of a short films award — Critics Choice Short Film Awards (CCSFA) — constituted by the Film Critics Guild’s. Ghosh believes critics’ opinion on films are personal and subjective, whereas for the viewer, engagement is paramount. Asked about how he sets the parameters for critical analysis of a movie, Ghosh told IANS here: "The first and foremost thing for any artwork is engagement. Later, we scrutinise every department of a film – screenplay, performance, cinematography and more because a technically perfect film at times fails to touch our heart. The first criteria is how a story holds our attention."